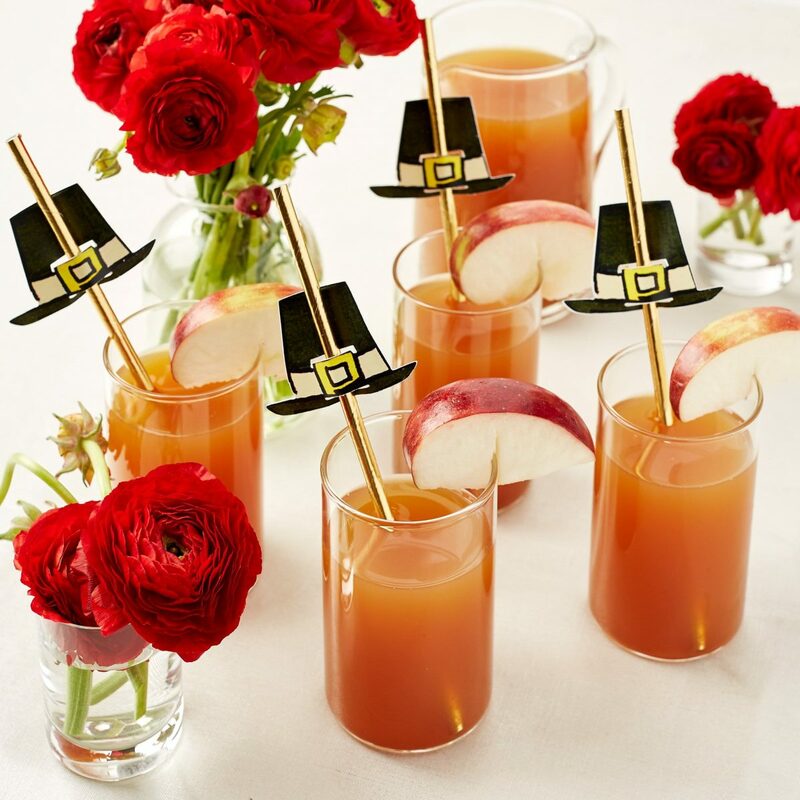 Dress up your drinks for Thanksgiving with pilgrim hat straw toppers that let guests sip in style. 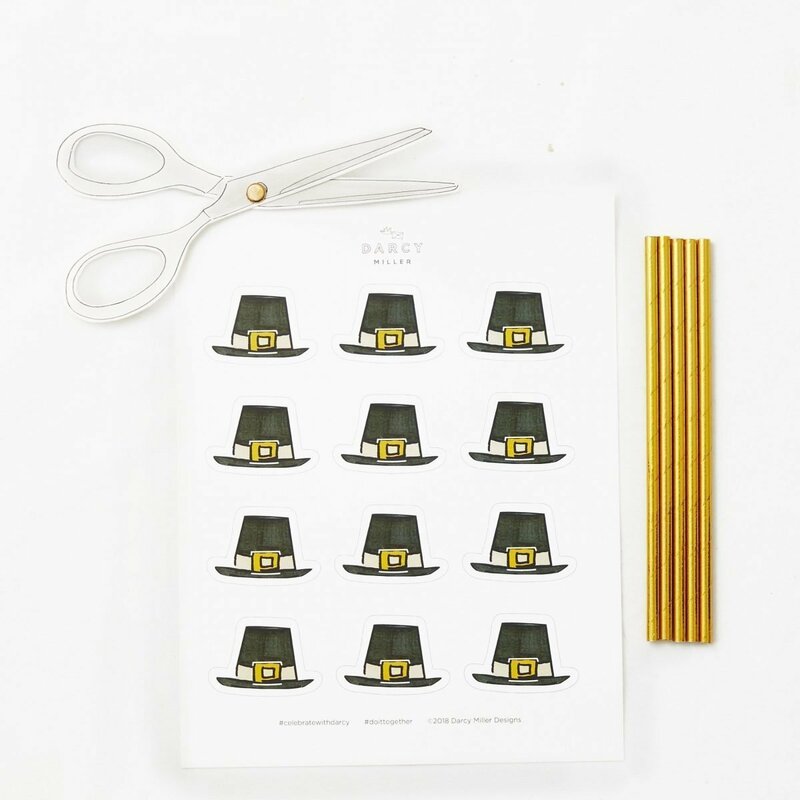 Step 1 Download Pilgrim Hat Template, print onto cardstock, and cut out. Cut a slit on the white lines around the buckle to create a slot. 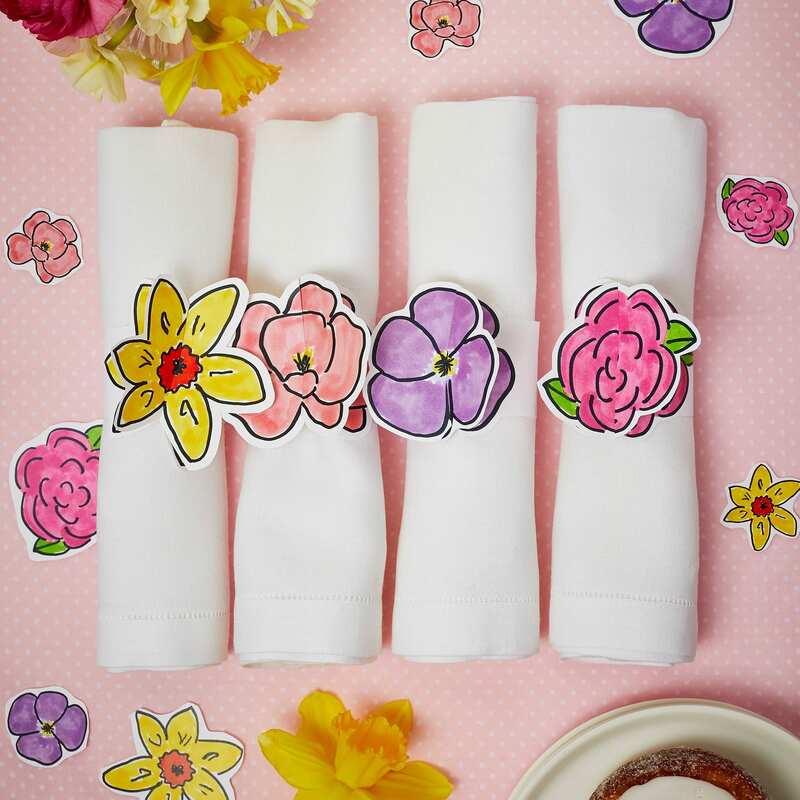 Stick the straw through the slot and sip away.